Carol & Paula web site! Thanks to Mike Taylor for the screen captures! 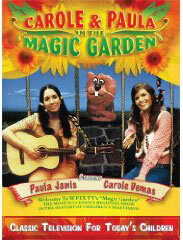 In a surprise development, WPIX Channel 11 in New York City revived one of their most popular children's programs from the 1970s, The Magic Garden. 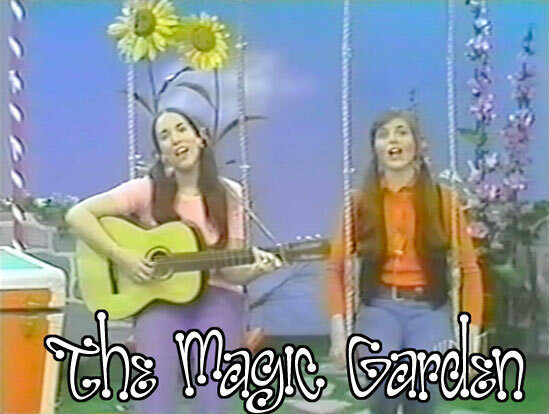 WB 11 broadcast a retrospective of The Magic Garden with new footage starring the original hosts, Carole Demas and Paula Janis on Thanksgiving Day, 2002 at 1 PM. 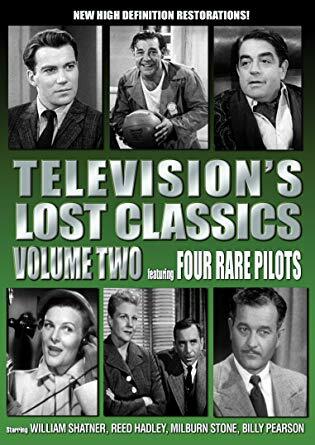 It was an historic occassion for NYC locals who grew up with the show, this program in particular generates a lot of inquiries from TVparty readers. 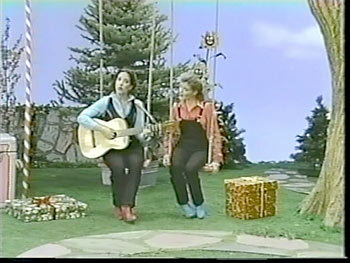 Carole & Paula still occasionally tour the New Jersey and New York area together with a stage show, most recently they performed at the South Street Seaport in Manhattan. Here's a quote from WPIX program director Julie O'Neil on the station's website: "The Magic Garden defies the passage of time. 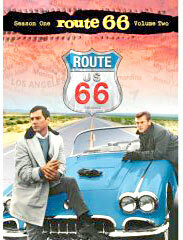 Twenty- six years after the last episode was shot, it is still as modern as tomorrow." 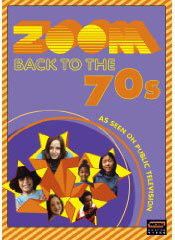 WPIX is to be congratulated for recognizing the importance of keeping these traditions alive. 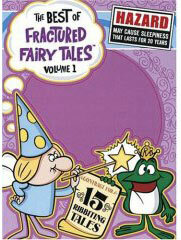 L. Raskin writes: The Magic Garden was my absolute favorite show! 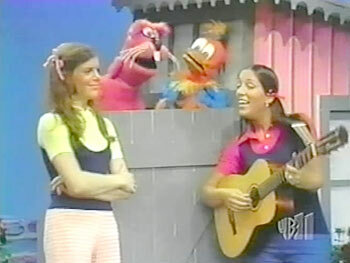 The show starred two women, Paula and Carole, as well as a hot pink squirrel puppet named Sherlock. 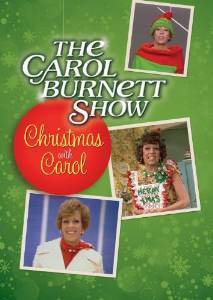 Carole had long, straight, black hair parted in the middle and Paula had long, straight, brown hair worn in two pony-tails with the elastics down below her ears. Carole and Paula opened the show by singing the "Hello Song," which is where I learned to say hello in other languages. The show took place in a garden with a big magic tree which was Sherlock's home. The magic tree also lowered swings made out of vines for Carole and Paula to sit on and the tree also gave them something special for us to learn about that day. 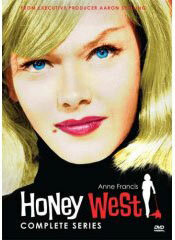 (For some reason the episode in which the tree gave the women baby chicks always comes to mind). 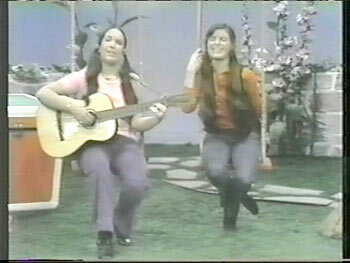 When the tree was giving something to Paula and Carol it always played it's "magic music" to get their attention. At the foot of this tree a bunch of giggling daisies grew and every time they had a new joke they began to giggle. Of course Paula and Carole told the joke out loud and the daisies giggled and shook. Beyond the tree off to the left there were very tall sunflowers growing and a steamer trunk called the "Story box". Once every show the lid of the story box would open and close in time to it's theme song..." The answers are here, they're all in here, there are no locks on story box, the story box, etc..." Paula and Carole would go over and open the trunk and inside there were masks belonging to a story (The Three Little Pigs, etc...) which the women would then act out. 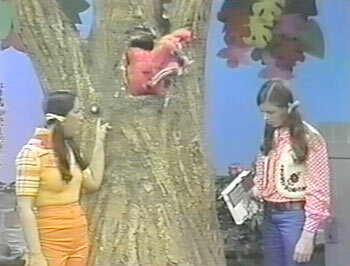 As for Sherlock, the hot pink squirrel puppet, he lived in the tree which had several floors and a doorbell so that he could hear if someone was at the door, which Paula and/or Carole frequently were. I'm not exactly sure what his purpose was, but I do remember he loved peanuts and he was always trying to get Paula and Carole to give him some. I think he even snuck some occasionally. 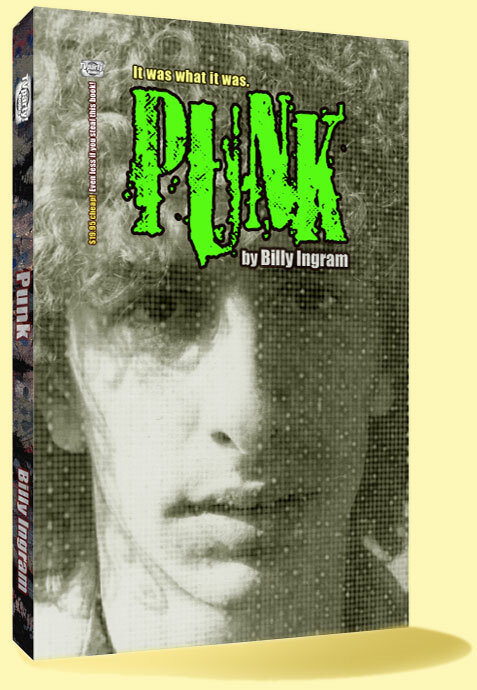 That's about all I can remember, however, I would love to get a copy of their music and or videos or any memorabilia. 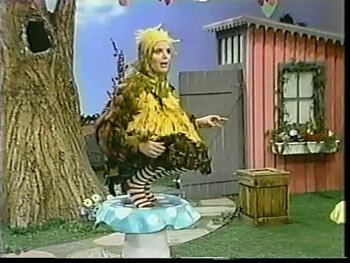 My sister and I LOVED the show The Magic Garden. 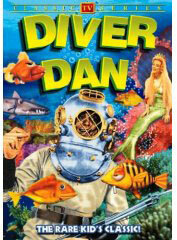 We use to watch it every chance we got. We loved it when they would get out the storybox and start singing as they got ready to do a mini-play. I also loved the squirrel named Sherlock - he would do anything for peanuts (if I'm remembering correctly). Now that I have a little girl of my own I would love to have her see the show that was her mom's favorite - any chance that it would be on repeats on tv or out on video somewhere? 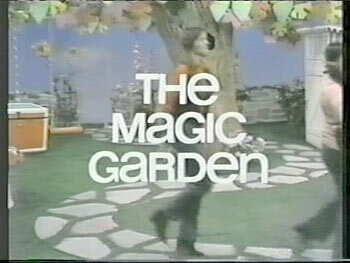 I remember The Magic Garden - it ran on WPIX in the afternoon around 2 o'clock. Carole and Paula were the female hostesses and I could never remember the squirrel's name but I remember that he loved jellybeans more than anything else and he was always trying to hide them somewhere. 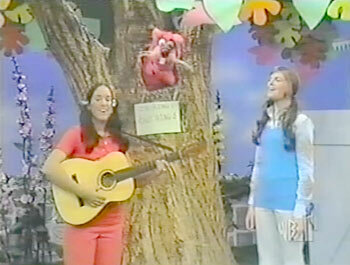 I also remember the squirrel being the wayward character on the show that Carole and Paula often taught lessons to. There were other low key characters as well. There was also some sort of event that the girls were always expecting to happen but it never did. 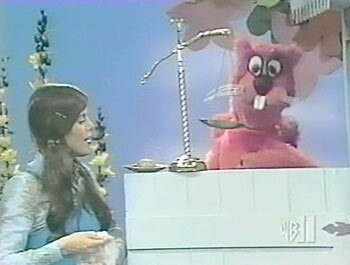 I also remember Joya's Fun School which came on Friday's only, in place of "The Magic Garden". I recall them having some characters on that show - Mr. Bebe played the piano, played some of the puppet characters, and with a black magic marker could draw an entire cartoon scene with background and people in less than 3 minutes. They told stories, sang songs, and did other projects. "Joya" was cool. 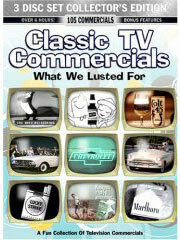 Do you remember "WATV" channel 13 of Newark, now "WNET" PBS? 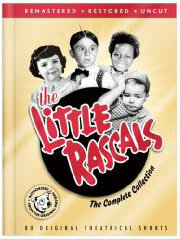 My mom sang on a sort variety show on that channel when she was a teen in the mid fifties. I've been trying to find info about this channel but haven't had much luck. Any info you might have would be great. 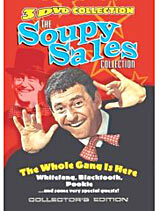 I also have fond memories of growing up in New York watching WPIX, channel 11. 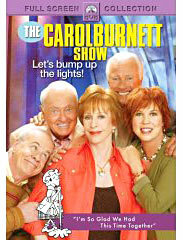 I remember "Captain Jack McCarthy" always starting the show by ringing his big captain's bell! 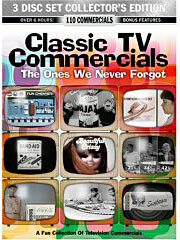 I also remember watching a cartoon show on Saturday evenings where the show was sponsored by PDQ chocolate milk. 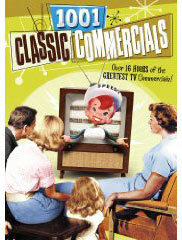 I think the most memorable things I miss are all the old toy commercials, that were shown between cartoons in the 60's. 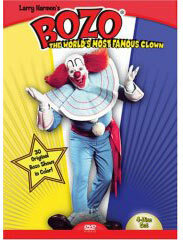 I remember toys made by "Marx," "Remco", "Ideal", "Mattel" and "Hasbro". Growing up as a kid in the 60's was fantastic! I grew up in the 70s in New York. 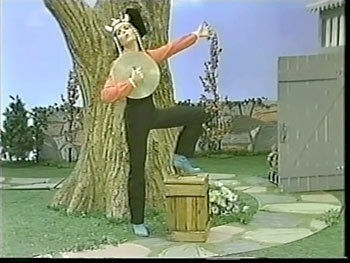 I remember 'The Magic Garden' and watched it all the time. 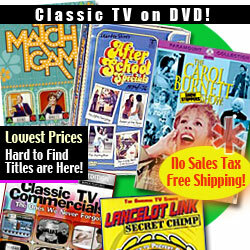 Does anyone remember Big Blue Marble or Villa Allegre? 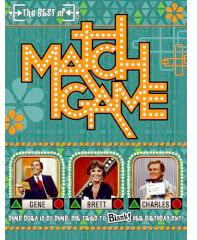 Does any NYer remember when WPIX used to have a call in contest? When they selected your name, you had to call in to the station. Then you would play a video game on TV and you had to shout PIX to make the "fire" button activate? Another WPIX would do was when there had 'technical difficulties', they would show a giant 11 on the screen and play the song 'Popcorn' by Hot Butter over and over. 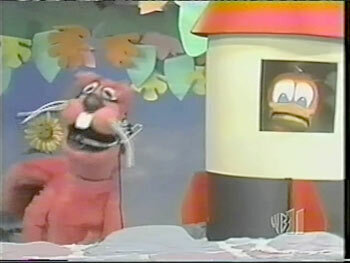 That used to scare me as a kid.